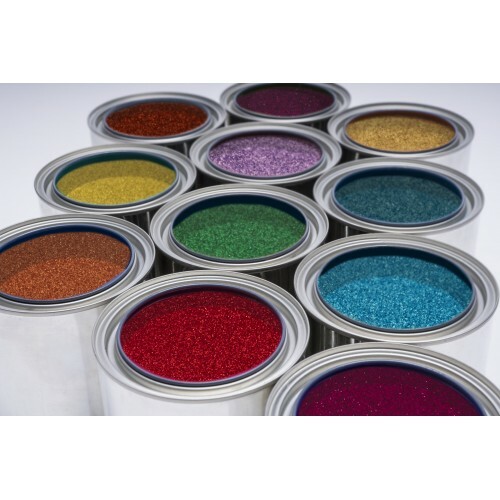 Epoxy Plus polyester Glitter particles are brilliantly sparkling particles manufactured from ultra-bright metallic colored PET. 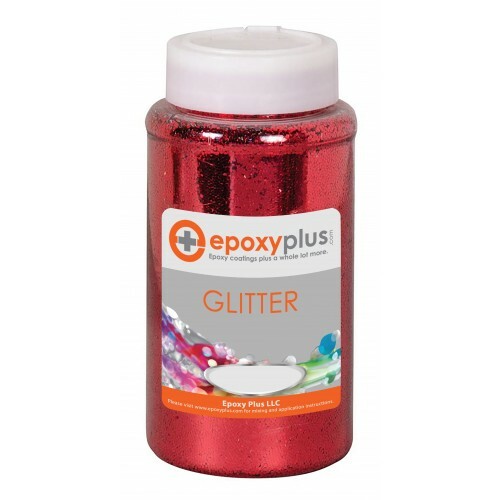 Representing Epoxy Plus' premium line of decorative Glitter, Polyester Jewels are the most versatile and popular decorative sparkles available for achieving the metallic Glitter look in the widest range of applications. 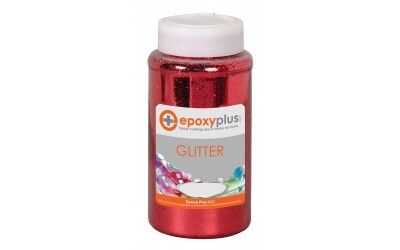 Glitter can be added to our EP-E100 clear epoxy to create a highly reflective, sparkling decorative finish. Two 1lb jars of glitter are recommended for each three gallon kit of epoxy.